“Self-driving vehicles will completely revolutionize the way we get around in the future, and it is vital that public policy keep pace." United States roadways are one step closer to being traversed by driverless cars: on September 30, the Senate announced that it had reached an agreement to lift some of the regulations on manufacturers that made it harder to get self-driving cars on the road. “While this Senate self-driving vehicle legislation still has room for further changes, it is a product of bipartisan cooperation we both stand behind,” said Senate Commerce Committee Chairman John Thune (R-S.D.) and Sen. Gary Peters (D-Mich.), who introduced the legislation, in a joint statement. The original bill that Peters and Thune took to the Senate, known as the American Vision for Safer Transportation through Advancement of Revolutionary Technologies (AV START) Act, was broad-reaching. In addition to removing barriers to manufacture, the bill proposed enhanced safety oversight of manufacturers, as well as guidance for state and local research on traffic safety and law enforcement challenges. It proposed to strengthen cyber-security policies to protect the information and safety of drivers. The bill also included measures on automated trucking, consumer education, and protections for drivers with disabilities. On October 5, the Senate will announce which provisions were retained in the approved legislation. The bill is expected to utilize some provisions from a similar bill that was passed in the House of Representatives earlier in September. That bill allowed manufacturers to produce an initial load of 25,000 cars in the first year. After three years, if they can prove that AI vehicles are at least as safe as human-directed cars, that will increase to 100,000 annually. American policymakers and manufacturers alike have been hurrying to get aboard the self-driving train—so to speak. Around the country and the world, self-driving cars are rapidly multiplying. The UK will be testing “platoons” of driverless semi trucks by the end of next year. Uber already uses them to pick up passengers in Pittsburgh and Arizona, Lyft is introducing them in San Francisco, and the city of Sacramento is seeking to make their city a driverless car testing ground. 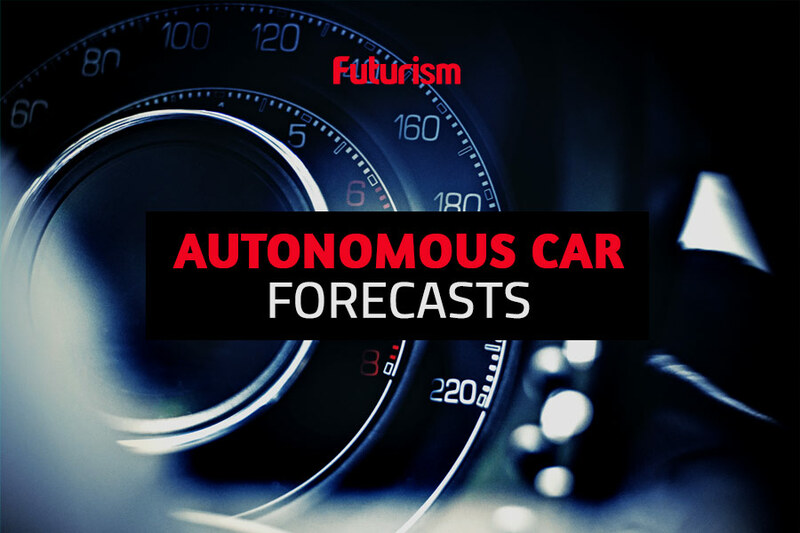 Tesla CEO Elon Musk even believes that most cars in production will be autonomous within ten years. Yet the legal framework still isn’t in place for this transportation revolution. “Self-driving vehicles will completely revolutionize the way we get around in the future, and it is vital that public policy keep pace with these rapidly developing lifesaving technologies that will be on our roads in a matter of years,” said Senator Peters, in his statement on the original bill. He emphasized that the industry has the potential to create thousands of new jobs. Given that approximately 93% of all accidents have been attributed to human error, the senators and others have emphasized that self-driving cars aren’t just a job creator or a cool way to get around—they could save millions of lives.